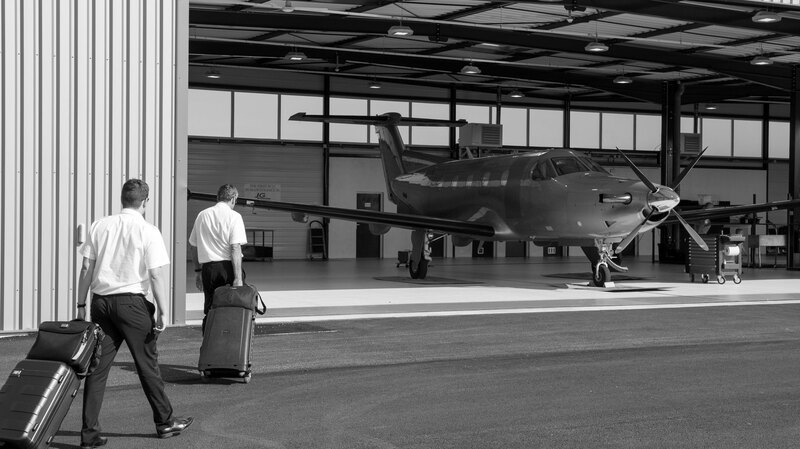 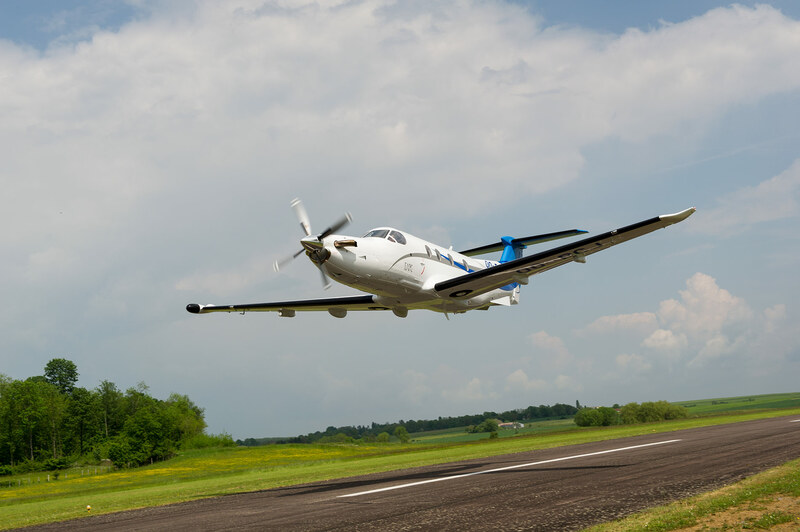 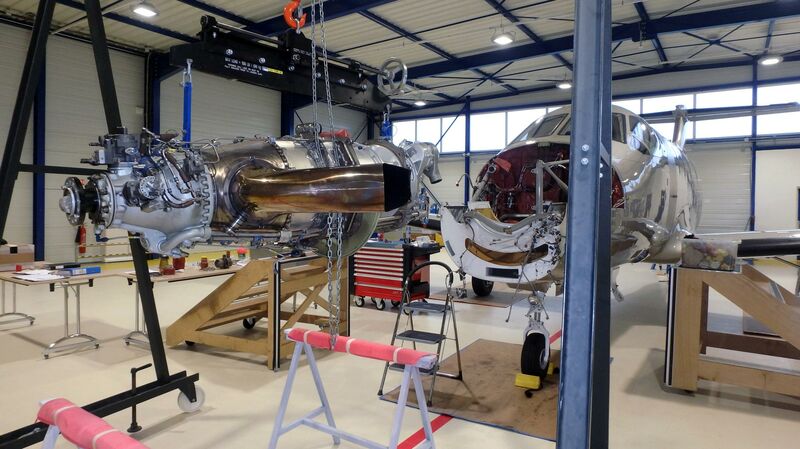 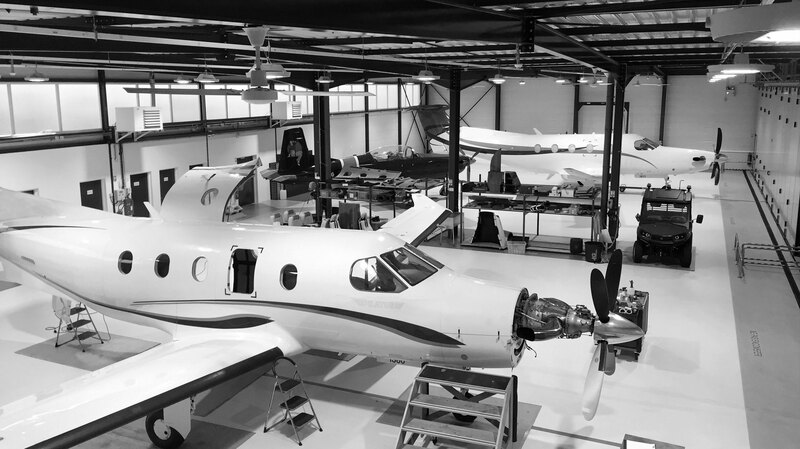 The approval of PART 145 in conjunction with the Service Center Pilatus PC-12 and PC-24certification give JG Aviation an advantage to host Pilatus PC-12 and PC-24 from different European countries. 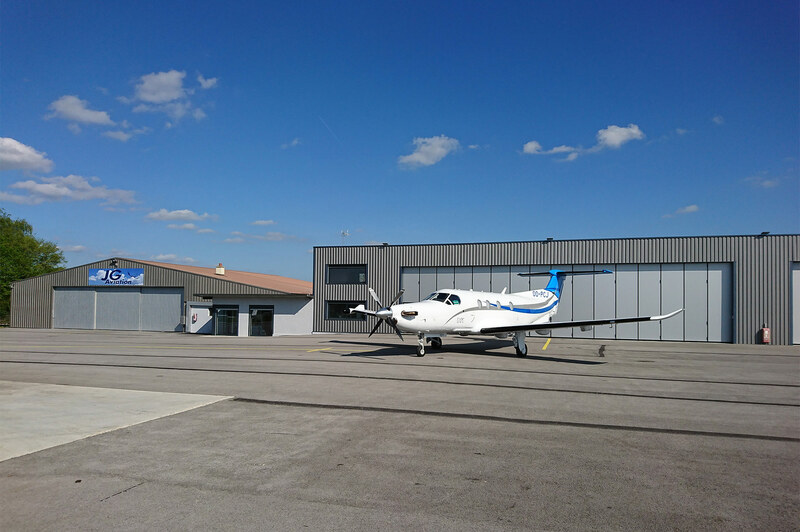 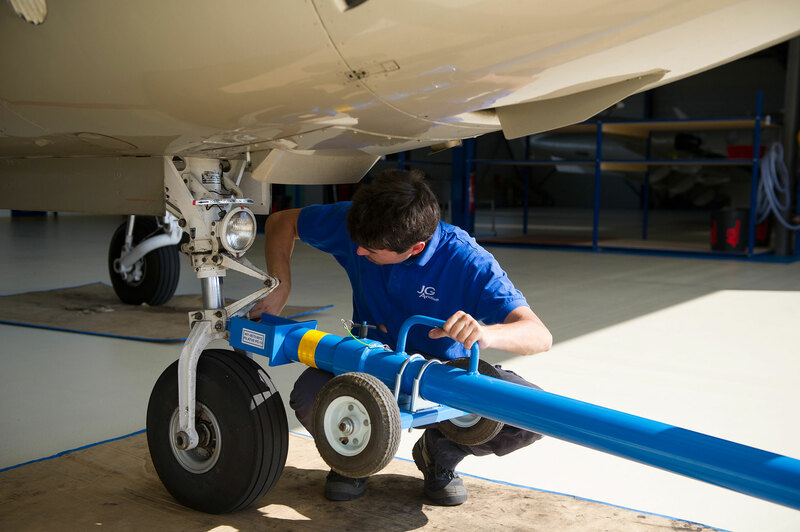 The first PC-12 aircraft landed at Gray St Adrien on February 27, 2015 for the first 150 hours scheduled base maintenance by JG Aviation technicians. 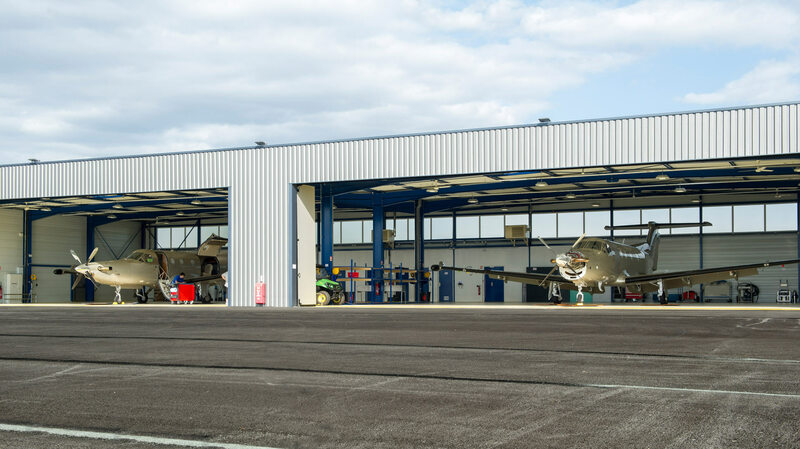 Since then, scheduled base maintenance of 150 hours and annual checks follow an average of 4 visits per month with A O G operated on base or online.